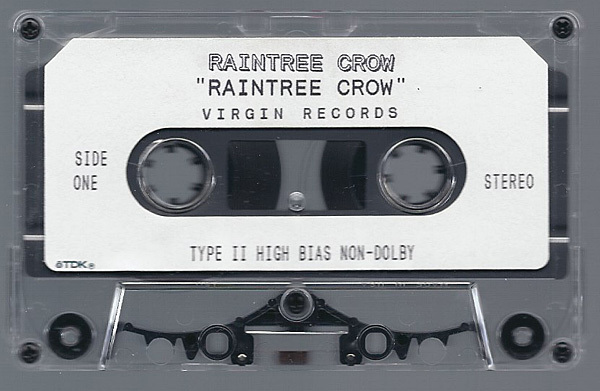 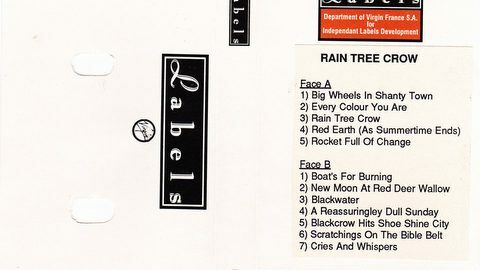 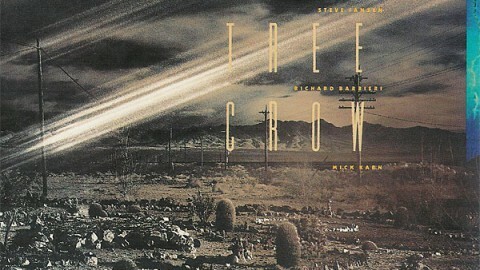 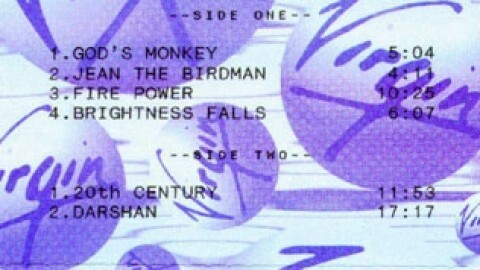 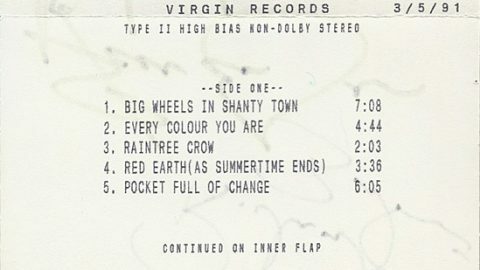 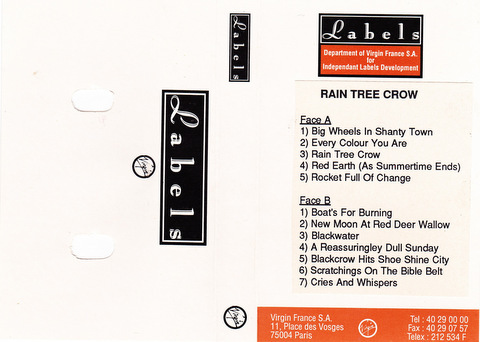 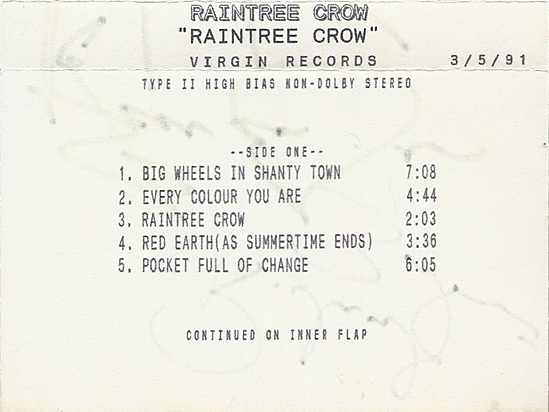 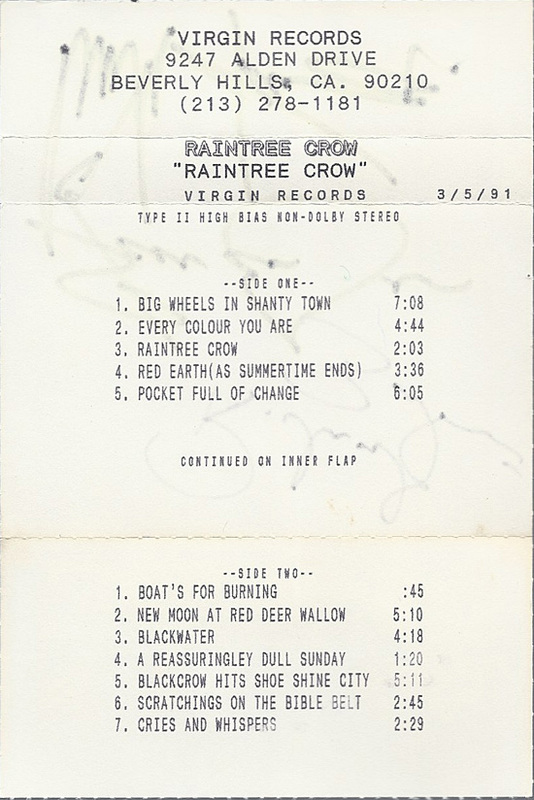 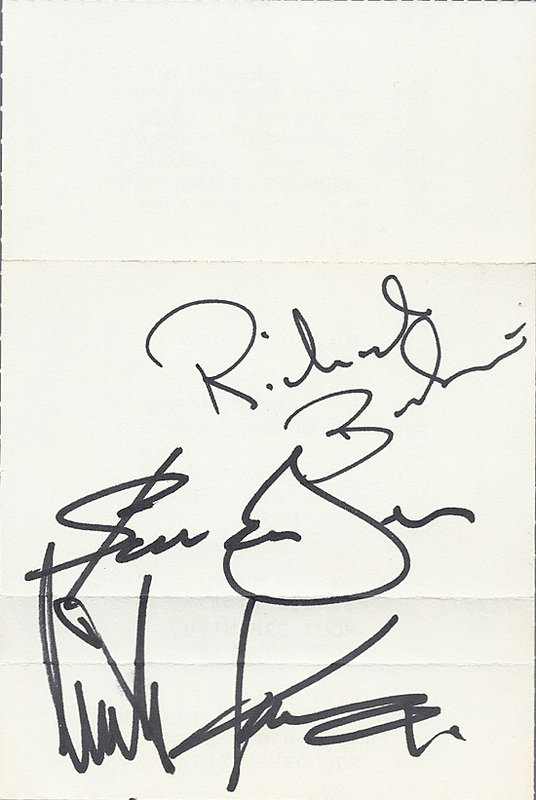 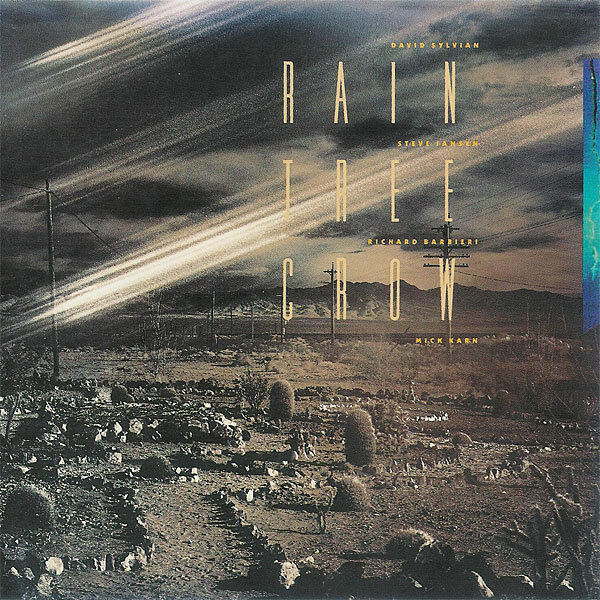 US only promotional cassette for the Rain Tree Crow album with 5 selected tracks. 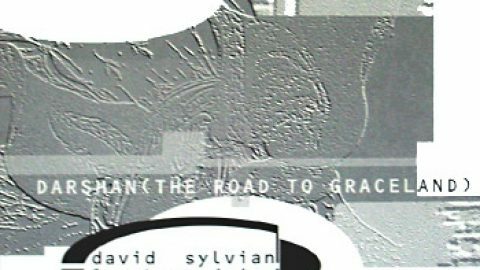 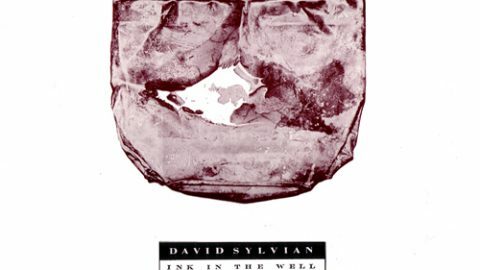 Special&nbsp; thanks to Sven Jacobs for providing this material. 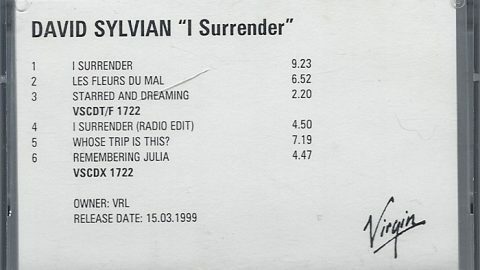 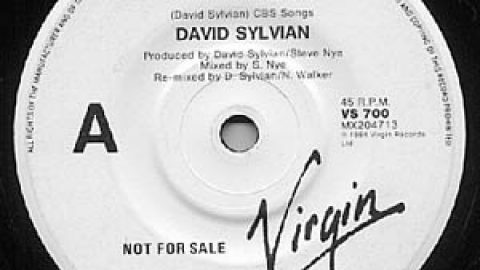 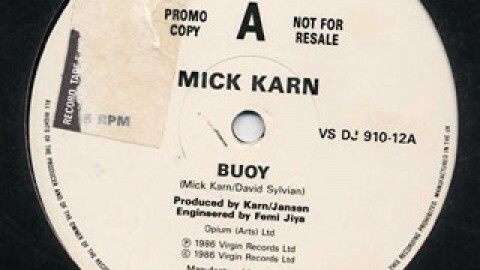 UK advanced promo for both I Surrender singles.